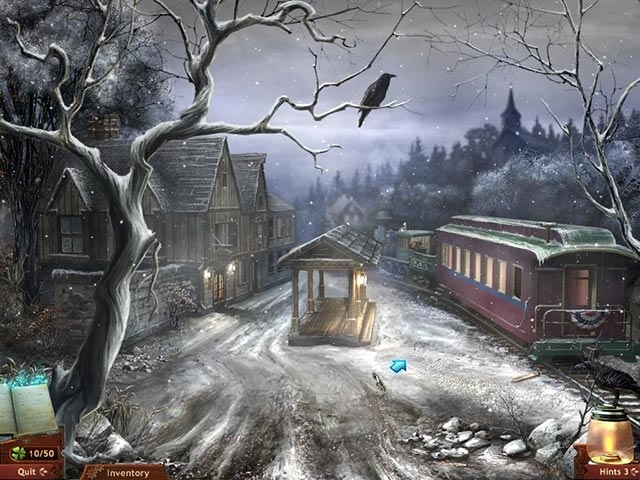 The famed writer Nathaniel Hawthorne has died during a freak snow storm, and his ghost has come to you, asking for help. Travel back and forth in time from the scene of the author's demise to the 17th century, where a town is going mad with rumors of witchcraft and a woman is facing the gallows. 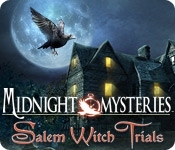 Unravel the secrets of Salem's accused witches and solve the death of Hawthorne in Midnight Mysteries: Salem Witch Trials, a fun Hidden Object game.